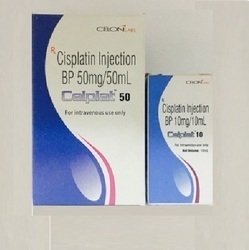 Manufacturer of a wide range of products which include cizumab 100mg, win trexed 500mg, pemgem 500mg, nufil safe 300mcg injection, lippod and ortez. 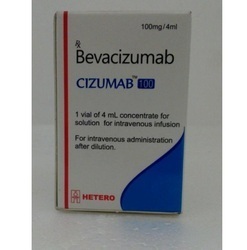 We have a direct company of cizumab. We obligated to meet the quality standards as per the other competitive brand. 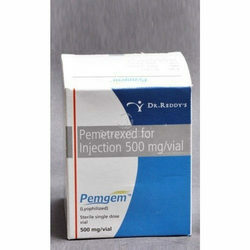 we have direct distribution for this brand..
Keeping in mind the exact needs of clients, we are offering a quality range of Pemgem 500mg Injection that is used to treat cancer. 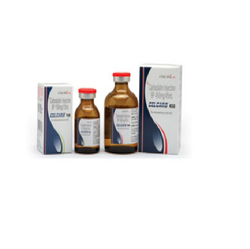 The offered medicine is formulated using optimum quality pure chemical compounds and advanced techniques as per set industry standards. 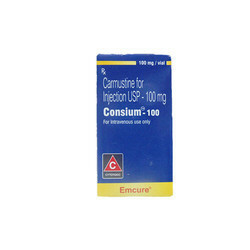 This medicine is strictly tested against diverse parameters of quality. 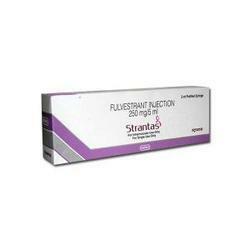 We offer this medicine as per the requirements of the customers at market leading prices. 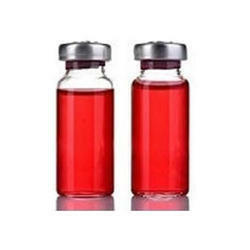 With track of the recent developments in the pharmaceutical industry, we are presenting a qualitative assortment of NUFIL Safe 300mcg Injection. 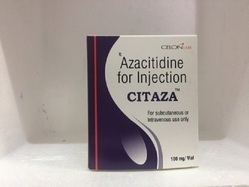 Formulation of this medicine are carried out by our adroit professionals that posses enormous experience in their concerned field. 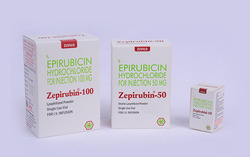 To promise their high quality and purity, offered medicine is tested on diverse quality parameters. Lippod contains liopsomal Doxorubicin that is widely being used as an anti tumor antibiotic. 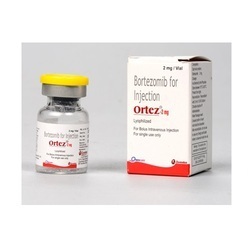 Ortez 2 mg injection (Bortezomib) is an antineoplastic medicine used for the treatment of cancer. 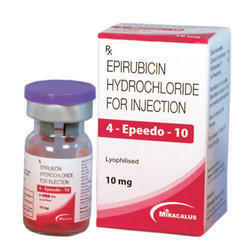 Epirubicin 10 MG Injection is an anticancer agent which is used for treatment of breast cancer. 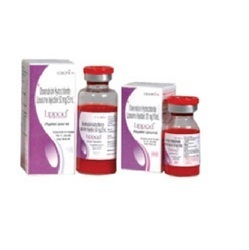 Bortezomib is used for the treatment of cancer. 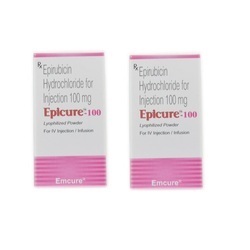 Epicure contains epirubicin 10 MG Injection is an anticancer agent and it is used as an adjutant treatment for breast cancer. 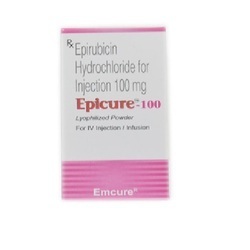 Epicure contains epirubicin 50 MG Injection is a chemotherapy drug that is used as an adjuvant treatment for breast cancer. 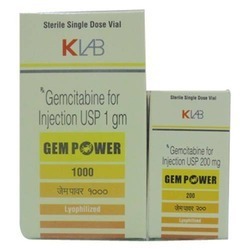 Contains Gemcitabine that is widely being used for anticancer treatment. 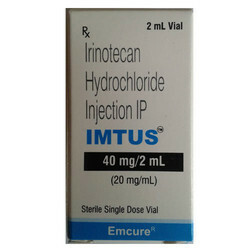 Used for treatment of cancer of pancreas, breast, lungs and ovaries. We have direct company for this brand. 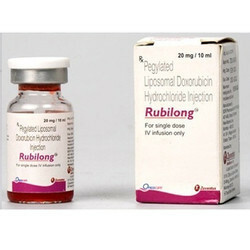 . .
Rubilon contains Epirubicin as a active ingredient that is widely been used as an anticancer medication. 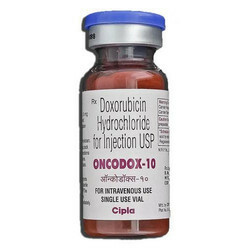 Contains Docetaxel which is clinically well established chemotherapy medication used mainly for the treatment of breast, ovarian, and non-small cell lung cancer. 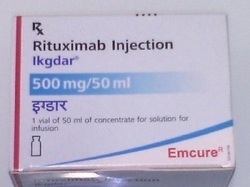 Used for Breast cancer treatment.